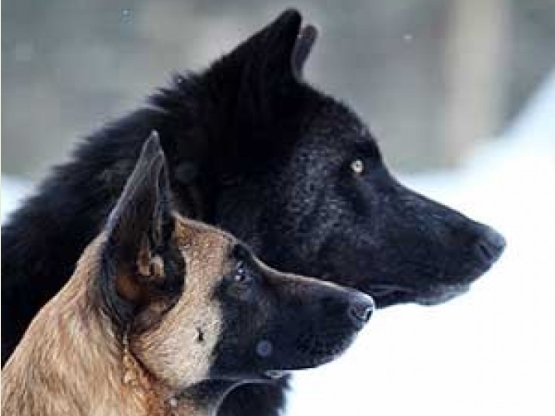 Scientists who study canine origins seem to fight about everything: where dogs arose, when this happened, and even the best way to find these answers. But there's one thing most of them agree on: how dogs became domesticated. Still, it's taken almost a century to get here, and the details are still emerging. 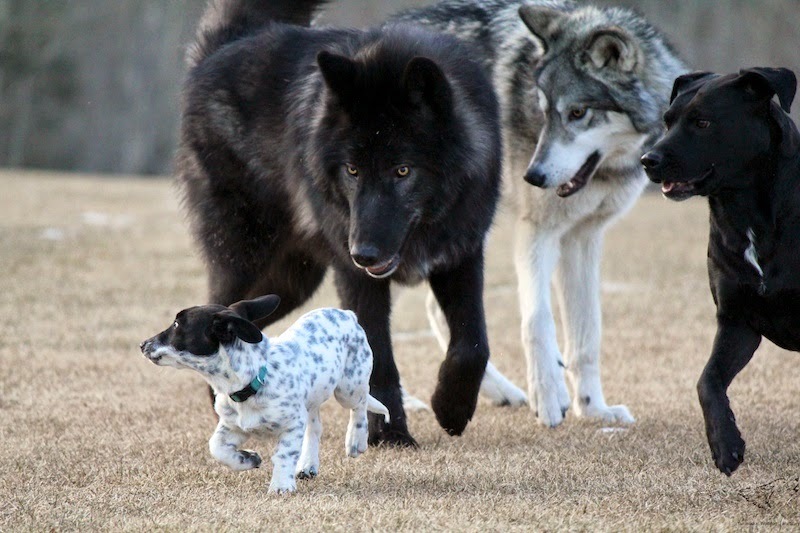 In 1907, the English scientist Francis Galton suggested that dogs first entered our lives when our ancestors nabbed some wolf pups, brought them back to camp, and raised them as pets. If you've ever seen a baby wolf, with its big eyes and oversized ears, the idea doesn't seem so far-fetched—and, indeed, Galton's hypothesis reigned for decades. But scientists eventually realized that domestication is a long, messy process that can take hundreds or even thousands of years. These early humans may have started with a cute pup, but they would have ended up with a wild animal. So what did happen? Most experts now think dogs domesticated themselves. Early humans left piles of discarded carcasses at the edges of their campsites—a veritable feast, the thinking goes, for wolves that dared get close to people. Those wolves survived longer and produced more pups—a process that, generation by generation, yielded ever-bolder animals, until finally a wolf was eating out of a person's hand. Once our ancestors realized the utility of these animals, they initiated a second, more active phase of domestication, breeding early canines to be better hunters, herders, and guardians. 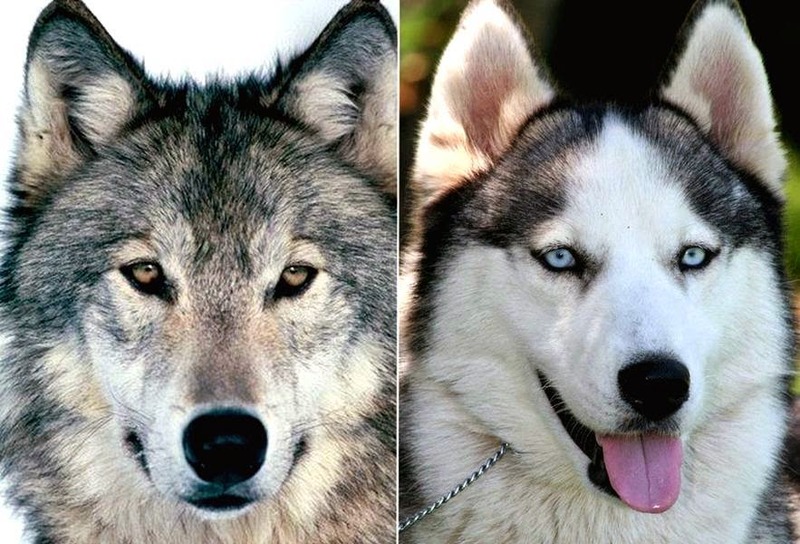 A massive collaboration that's trying to figure out where and when dogs emerged (see "Feature: Solving the mystery of dog domestication") has found some intriguing insights into the second phase of dog domestication. A comparison of thousands of ancient dog and wolf skeletons, for example, has revealed flattening of the dorsal tips of ancient dog vertebrae, suggesting that the animals hauled heavy packs on their backs. The team has also spotted missing pairs of molars near the rear of the jaw in ancient dogs, which may indicate that the animals wore some sort of bridle to pull carts. These services, in addition to dogs' hunting prowess, may have proved critical for human survival, potentially allowing modern humans to outcompete our Neandertal rivals and even eventually settle down and become farmers. Now, a study in this week's issue of Science helps explains how man and dog took the next step to become best friends. Takefumi Kikusui, an animal behaviorist at Azabu University in Sagamihara, Japan, and his colleagues have found that when dogs and humans gaze into each other's eyes, both experience a rise in oxytocin—a hormone that has been linked to trust and maternal bonding. The same rise in oxytocin occurs when human mothers and infants stare at each other, suggesting that early dogs may have hijacked this response to better bond with their new human family. Responses to "How The Wolf Became The Dog"